Sherwin-Williams will announce financial results for the second quarter ended?June 30, 2017 on?Thursday, July 20, 2017. At that time, Sherwin-Williams will provide its outlook on the combined company for the third quarter and full year 2017, and conduct a conference call to answer questions. Further details regarding the call will be available in coming weeks. 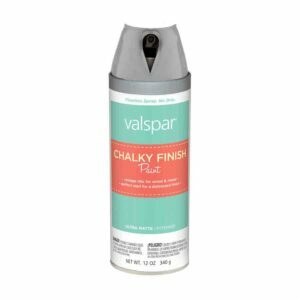 Sherwin-Williams’ previously announced exchange offers for any and all outstanding Valspar notes have expired as of 9:00 a.m., New York City time, on June 1, 2017. There were no additional tenders of outstanding Valspar notes since 5:00 p.m., New York City time, on May 31, 2017.